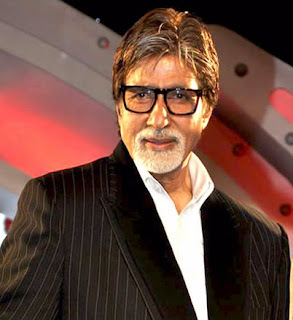 Bollywood Celebs & Their Electricity Bills! Bollywood Celebs & Their Electricity Bills! 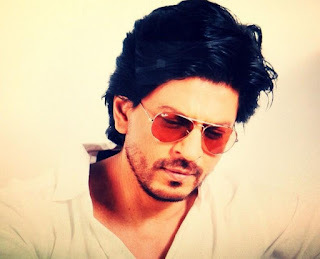 Home > shahrukh khan > Bollywood Celebs & Their Electricity Bills! Electricity is our daily need, we just can't live without it! But, huge amount electricity bills sometimes, just smashes down some of our dreams! But Did you know? 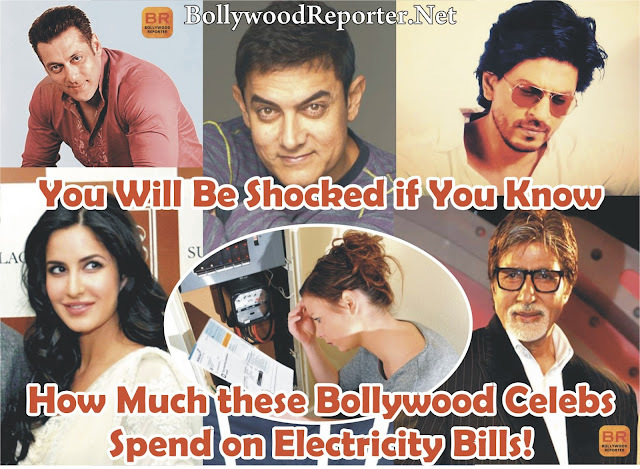 Bollywood celebs are monthly spending a huge amount for electricity. Which is more than a middle class family's life time bill or a high class family's 10-20 years Bill! You did never have guessed how much these 7 Bollywood Celebs use to pay for electricity bills every month. Srk Spends 43 Lacs Monthly to pay Only Electricity Bill of Mannat Lands Ends on Bandra. Aamir Khan Spends Monthly 9 Lacs for his Bandra Apartment & 13 Lacs for his Office of Aamir khan Films behind Electricity. Deepika Spends 13 Lacs on Electricity Bills.